Haldeman Ford is happy to announce the return of the 2019 Ford Presidents' Day Sale! We're leading the way with our positively presidential offers, and we hope you'll stop by to cast a vote for your first choice new vehicle. With tons of new cars, trucks, crossovers and SUVs on the ballot, you're sure to find one that commands your attention! But don't delay, this sale will be sworn-in for a short term only. Decide on the New Escape! 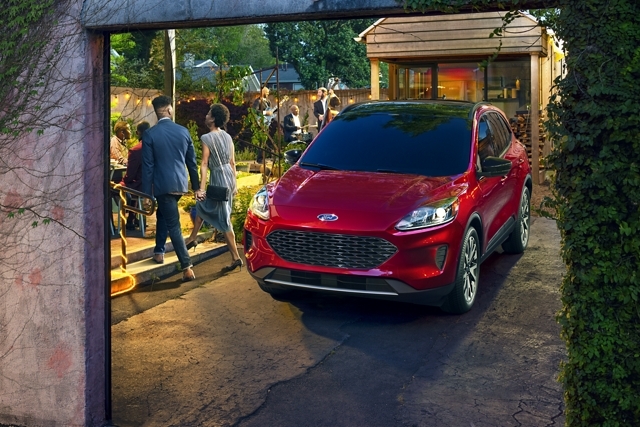 Get in the Ford state of mind with America's favorite crossover, the all new Escape. The holiday sales event ends soon, so take advantage while you can. 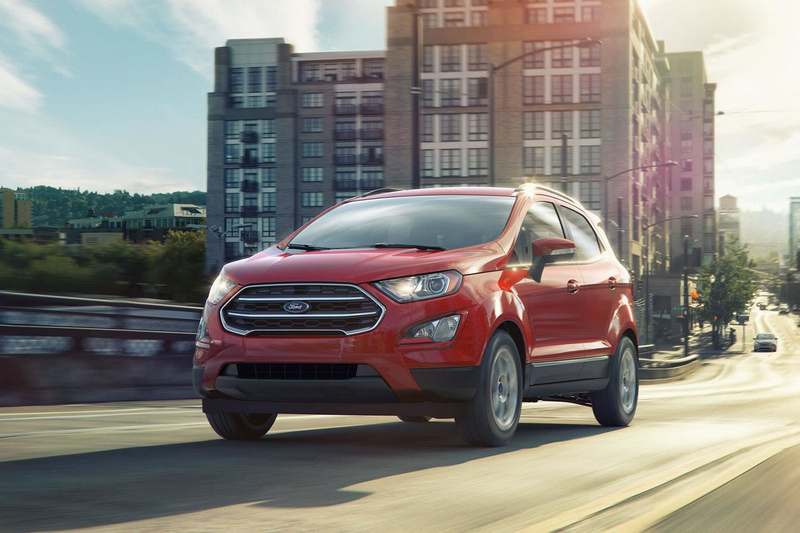 Decide on the New EcoSport! Looking for an efficent, capable SUV? We nominate the EcoSport! And, with our special, limited promotion, you'll be pleasantly surprised by the price. Decide on the New Fusion! 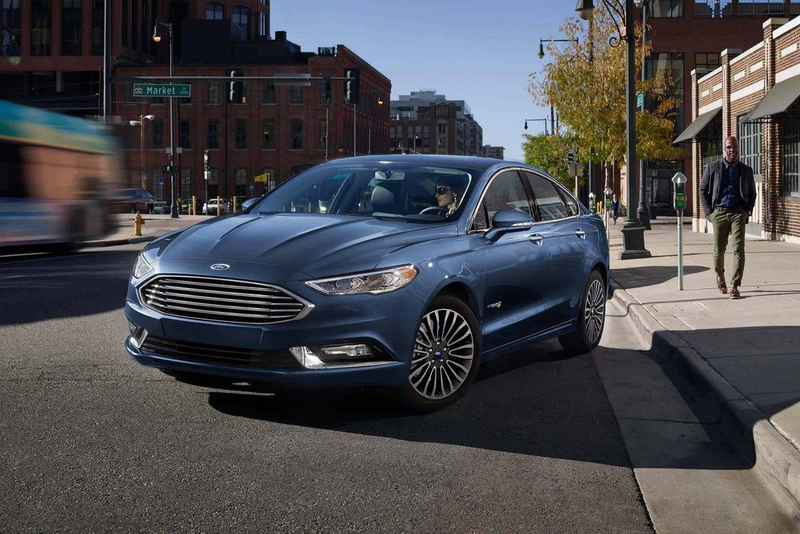 The beautifully designed Fusion is a great choice for drivers looking for a hybrid that's as powerful as it is efficient. Make the decision to save, and head to Haldeman Ford today! Decide on the New F-150! 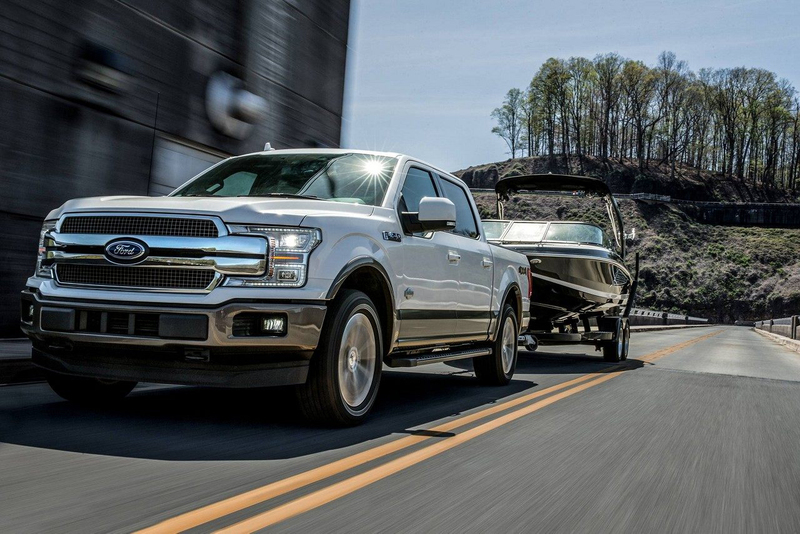 Elect the F-150 to be sure you're ready to take on any job, big or small. With our Presidents' Day sales event, you can own this American tradition for less, but be sure to act quickly. Decide on the New Explorer! 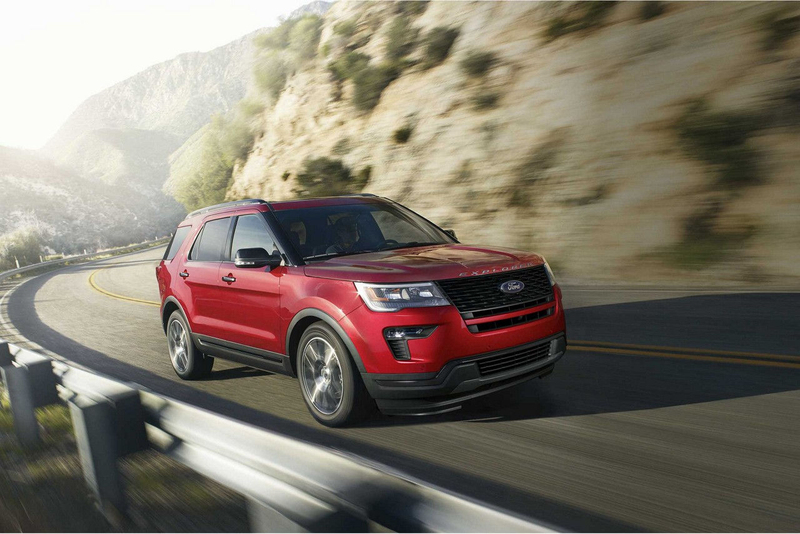 Whether you need a ride that can handle the roads in the country or the city, the new Explorer is the perfect candidate. Stop by Haldeman Ford soon to take advantage of our special holiday pricing.